Ten years ago, Windows emulators made sense. Back then, a large number of Mac users still experienced compatibility problems when they tried to use certain applications. Because of those problems, the best way to access Microsoft Windows software was to install an emulator and actually run Windows from an Apple machine. But are there still good reasons to use Windows emulators today? It’s worth looking into, especially since many file types are now accessible by either OS and when so much sharing occurs in the cloud. Digital obsolescence is the new normal. Buy a new device one day, and watch it become obsolete tomorrow. It’s a scenario so common, it has become a cliché. 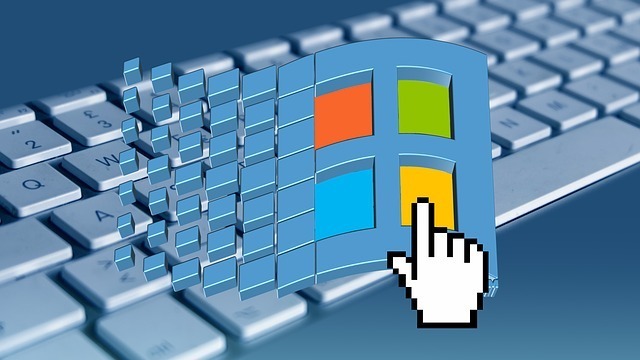 Windows emulators for Mac, many would contend, are yesterday’s technology. Need to send a Microsoft Word document? Just use Pages, the word processor that comes with Apple’s iWork suite. It lets you convert any document to the ubiquitous Word format. Or you could purchase Word for Mac. Certainly not necessary if you already have Pages, but an intuitive option if you’re experienced with the Windows version. But an emulator just to run Word? Obsolete. You just don’t need a Windows emulator to create a Microsoft Word document that you can share with Windows users. And with the rise of cloud computing, there are even fewer reasons to need a Windows emulator. When something’s on the Web, it’s accessible to nearly everyone, no matter which OS they’re using. But for professionals whose employers require them to use particular business applications, Windows emulators may still have a place. Let’s say you’re an attorney, and your firm requires you to file documents using an enterprise application. That application runs on Windows XP, Windows Vista, and Windows 7. That’s it. You’re allowed to work from home sometimes, but the company isn’t providing work laptops anymore. All you’ve got at home is a Mac. Or maybe your work laptop is out of commission, and you’re waiting for the company to issue you another one. You’ve got to do something in the meantime, and a Windows emulator might just be the best way to access the office application. To be sure, several conditions – all of which, you’ll agree, are pretty specific – must be met for this scenario to play out. However, it still presents a business case for investing in emulator software. Just be sure the company foots the bill. And then there’s the mission-critical document you created years ago when you were using a now-obsolete Windows application. You need the file, but there’s just no way to get it. Better download an emulator. Nostalgia fits into this category as well. Computer game fans might use an emulator to pull up an old PC game from their childhood. Chances are, if it came out in 1996 and you ran it on a PC back then, an emulator is the only way to run it on a Mac in 2012. So emulators aren’t completely obsolete, at least not 100%. But as operating systems become more capable and cloud computing becomes the standard, their usefulness certainly seems limited.